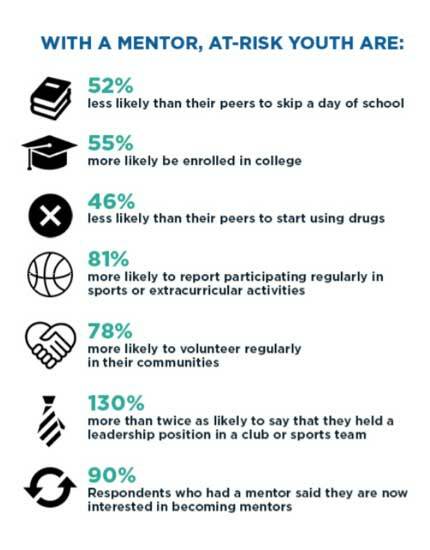 Mentoring is a critical component in young people’s lives, helping them make the decisions and connections that lead to improved opportunities. This year we are reflecting on the incredible growth of the mentoring movement, recognizing the real life mentoring relationships that form and thrive each day, and offer opportunities to thank the mentors who inspired us. Download the National Mentoring Month Toolkit and the Social Media Toolkit and get in on the game! Watch the new video by NIKE and our national affiliate MENTOR: The National Mentoring Partnership called If You Mentor Me, and share it! Follow us on social media and retweet, repost, like and share! 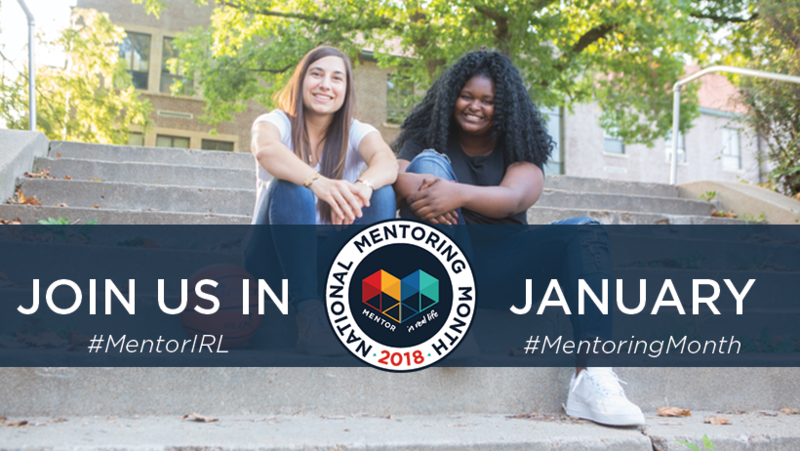 Create your own content highlighting your mentoring stories with the hashtags #MentorIRL, #MentoringMonth, and #ThankYourMentor!